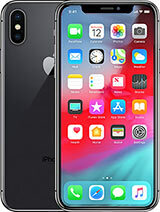 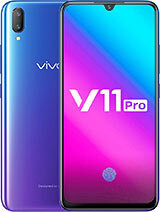 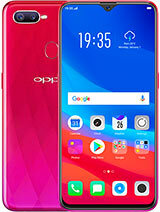 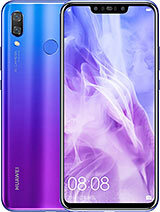 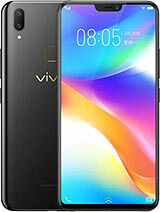 VIVO Mobiles is a leading global smart phone Chinese brand that focuses on launching top notch products equipped with professional features, extraordinary display & design, fast and smooth processing power, smart selfie expert camera and lot more. 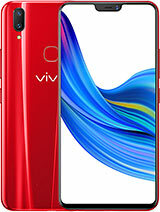 VIVO was inaugurated in 2009 and is regarded as the sub brand of BBK Electronics. 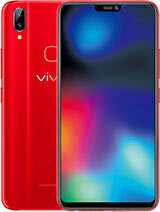 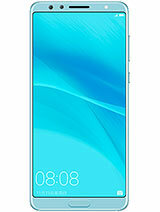 VIVO also deals with consumer electronics industry, telecommunications, and landline phone, and wireless phones. 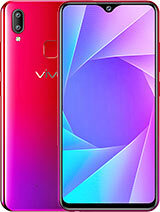 VIVO, a renowned Chinese technology brand started manufacturing smartphones in 2011. 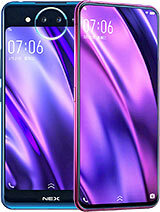 The current workforce of VIVO is 20,000 operators, and 3,000 engineers are in four R&D centers in Dongguan, Shenzhen, Nanjing and Chongqing. 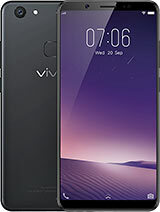 VIVO Mobiles has built a complete and sustainable ecosystem including hardware design and software development (Android based Fun touch OS). 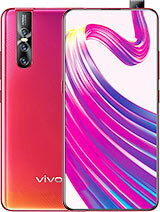 Some of the softwares developed by VIVO Mobiles are VIVO App Store, iManager, along with Android based operating system called Fun Touch. 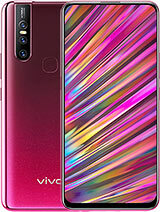 Creativity never halts at VIVO and the process continued in 2012, when the brand created X1, the first Smartphone to incorporate a Hi-Fi chip, that gives you unparallel audio experience. 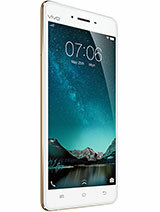 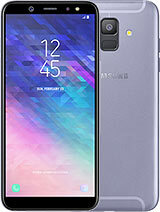 This technology is incorporated in all Vivo mobile phones and smart phones. 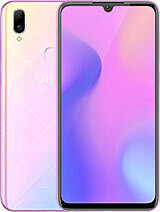 VIVO has launched three smartphones in Pakistan that offer top notch hardware specifications, perfect selfie cameras and a smooth user experience with Fun touch OS. 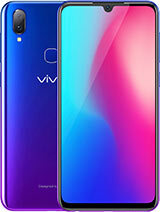 These devices, namely the V5S, V5Plus Limited Edition, V5 plus, V5, V5s, Y55s and Y53 are now available in all major cities of Pakistan, through Vivo’s own distribution network. 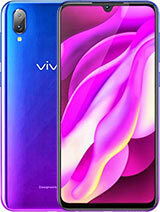 This page gives you features, specifications, price and relevant information related to VIVO Pakistan online. 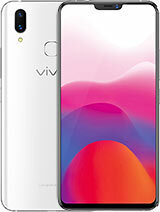 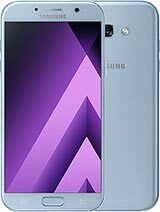 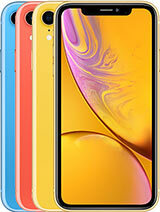 VIVO Mobile Rates Pakistan is updated along with all the VIVO devices here for the assistance of online visitors.